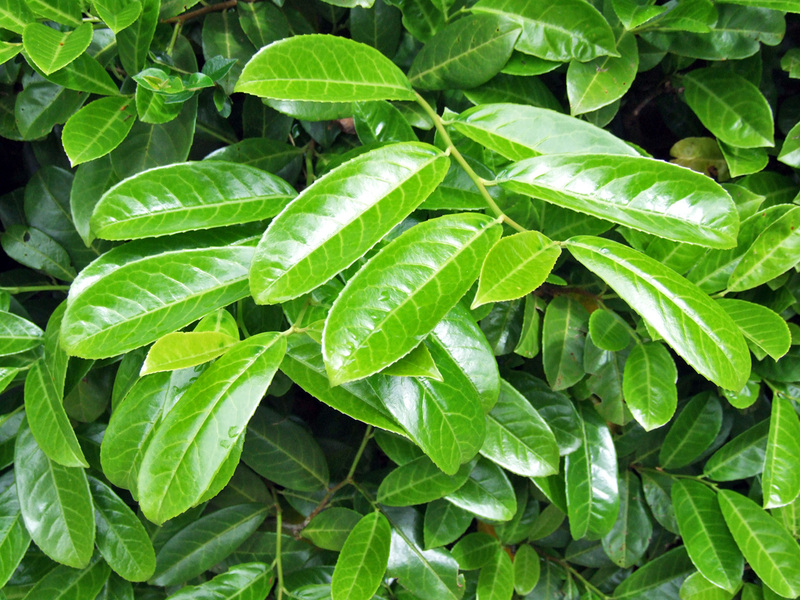 Cherry laurel is also known as Common Laurel, English Laurel, and Versailles Laurel. It is a very dense evergreen shrub, or a moderate sized tree, that has very handsome large glossy green leaves. In the spring the plant has small white flowers, which are followed by glossy red cherries that soon turn black. It is an ornamental plant that makes for a lovely standalone shrub or an ideal hedge. The common names actually come from the plants similarity to bay laurel, but they are actually unrelated. Both are used in the construction of laurel wreaths though. Cherry laurel will grow best in any moist but well drained fertile soil. Easy to grow. For best results keep watered and well fed during the growing season. Very fast. Cherry laurel can grow at approximately 20cm – 40cm per year, sometimes up to 60cm per year, making it ideal for an economical evergreen hedge. 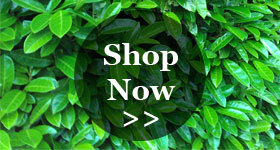 As a stand alone shrub it forms a well-branched framework requiring little to no pruning. As a hedge it will need to be trimmed to shape one to three times during during dry weather in the summer. Cease all trimming in September to reduce the risk of bare batches. The best result will come from using secateurs or hand shears. Hard pruning is best done in March due to the surge of growth in late April and May. This means new growth will follow very quickly. Cherry laurel is a very tough plant with great powers of recovery. The leaves are very slow to break down. However they do shred very easily. A generally tough evergreen but there are a few diseases to watch out for such as powdery mildew, leaf spot fungi, and bacterial shothole. Find out more about Laurel leaf diseases from the RHS. Vine weevil and leaf-mining moths may damage the leaves.